The Financial Services Commission of Ontario gave the green light to car insurance provider Aviva Canada regarding coverage for personal car insurance clients who use their vehicles for ride sharing programs such as Uber. The first policy of its kind, according to the Insurance Bureau of Canada, Aviva has since been joined by other companies in offering ride-sharing endorsements, including Intact and Erb Insurance. While initially thought that low-end coverage would add about $500 to the Uber driver’s annual insurance premiums, it appears that ride sharing coverage will be more expensive than expected. 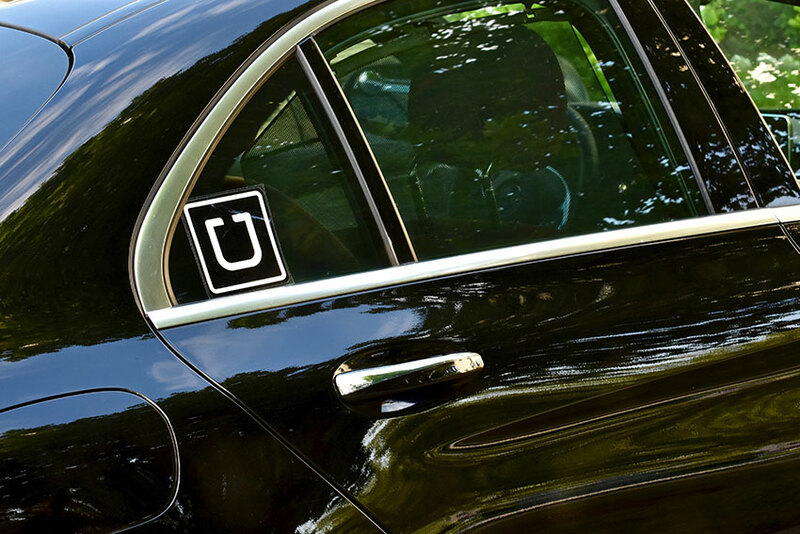 Not only are premiums more expensive, there’s still a question as to whether Uber itself will comply with regulations imposed by municipal government. 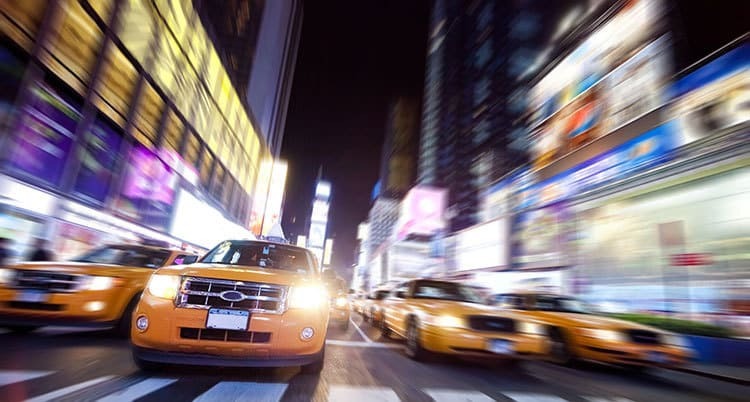 There’s some cart before the horse logistics happening with the new, app-based transportation technology, as few cities have regulations in place to cover companies who mediate ride sharing, as opposed to conventional taxi and limousine services. The City of Toronto was advised by consultants to adopt a non-owned automobile endorsement of $2 million, which is the amount of insurance coverage Uber itself was promoting. The City in turn produced a draft bylaw with a $7 million insurance load, consisting of $2 million in collision and passenger hazard coverage along with $5 million in general liability coverage. If these dollar amounts are passed into law, it could mean significantly higher premiums for drivers hoping to legally register to participate in ride sharing activities. Uber has already pulled out of the Calgary market, when city regulations proved too onerous for the company to operate profitably. While this is also an option for the San Francisco-based operation, it’s unlikely they will abandon Canada’s largest city without a fight. The taxi and limo industry in Toronto has accused the City of putting Uber new ride-sharing companies ahead of their industry’s interests, allowing unfair competition. In particular, the cabbies want to see similar insurance – with similar premiums – brought to ride sharing, so that competitors shoulder a fair share of the expenses while undercutting the taxi industry on price.